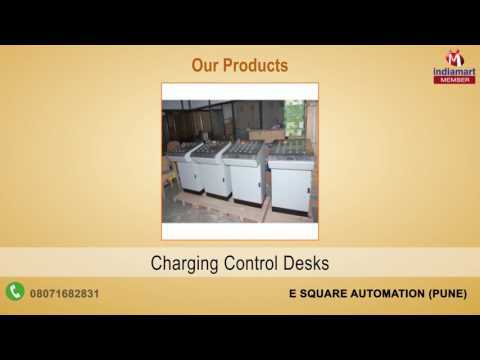 Known for manufacturing, supplying, trading, importing and exporting a wide range of optimum quality Electrical Automation and Instrumentation Systems, E Square Automation was established in the year 2010. The offered product range is inclusive of Electric Arc Furnace, Rogowski Coils & Integrators and Fume Extraction Systems. These products are manufactured from high quality materials that are obtained from trusted vendors of Europe. For the purpose of manufacturing these products as per the industry set norms and regulations, the cutting-edge machinery based on latest technology is used. In addition to this, these products are known in the market for their rich attributes such as compact design, seamless finish, high performance, minimum maintenance, low power consumption, longer functional life and robust construction.